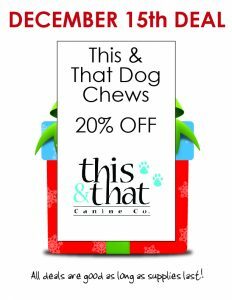 Day 3… and it’s 20% off all This & That bulk dog chews and treats! What does Fido want in his stocking? 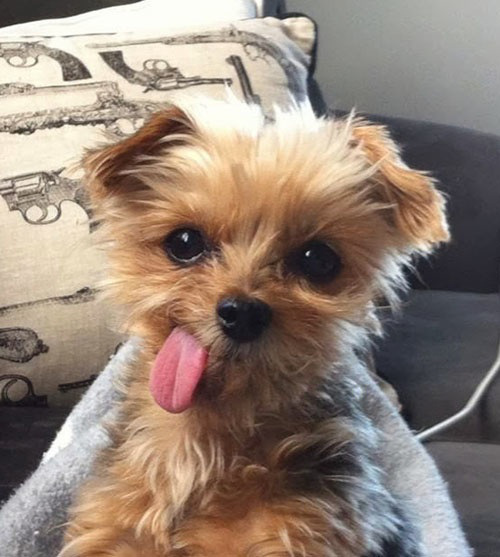 Lots and lots of chews from This & That! We have an assortment of treats and chews to “chews” from: Fish skin sticks, everest cheese snacks, cranberry turkey tips, honey garlic duck feet, small antlers… just to name a few of the delectable options. ← Day 2 of our annual 12 Days of Christmas Sale!